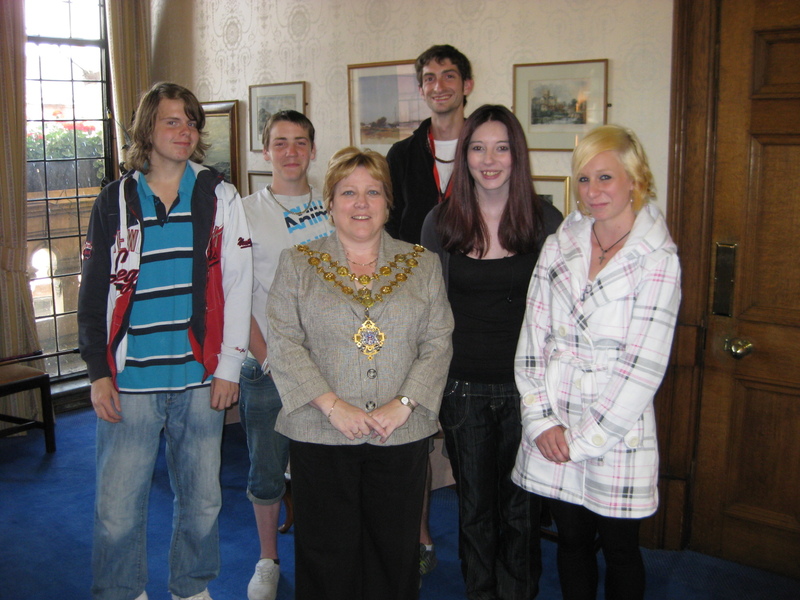 Close House interviews The Mayor of Hereford! Author closehousePosted on July 14, 2011 Categories UncategorizedLeave a comment on Close House interviews The Mayor of Hereford! Close House LIVE 6th July St. Peters Church. BE THERE!!! Author closehousePosted on June 29, 2011 Categories UncategorizedLeave a comment on Close House LIVE 6th July St. Peters Church. BE THERE!!! Interview with Tom the Pom + minimix by the man himself. Author closehousePosted on June 16, 2011 Categories UncategorizedLeave a comment on Interview with Tom the Pom + minimix by the man himself.